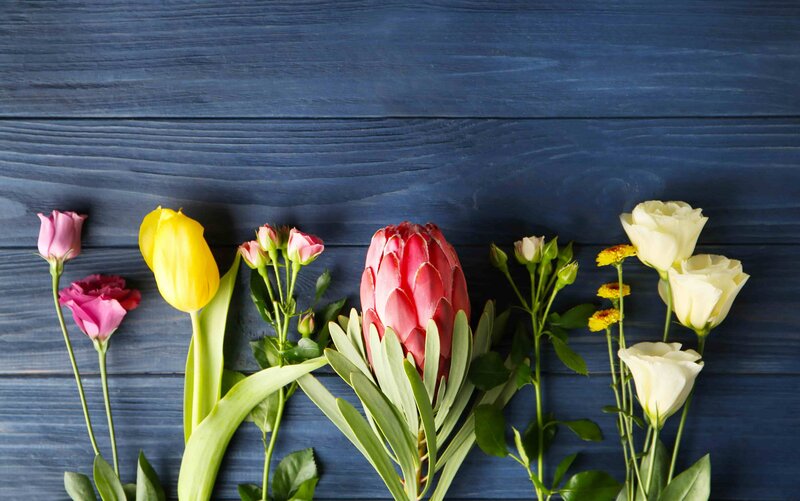 Let Adalia Flowers help you celebrate the introductory of a new baby with a range of flower bouquets, arrangements and hampers for every boy and girl. 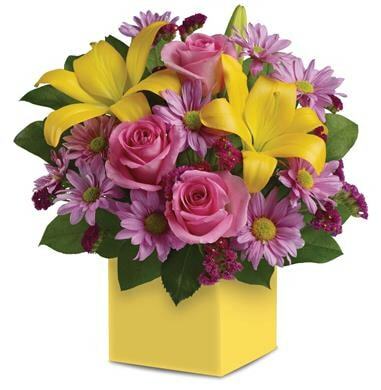 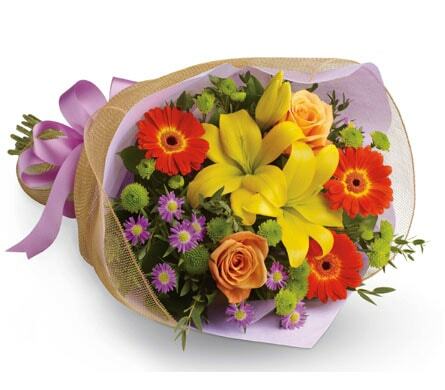 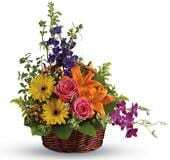 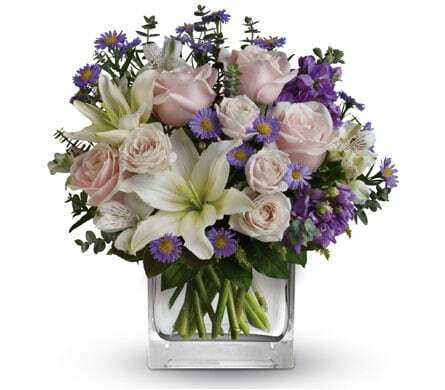 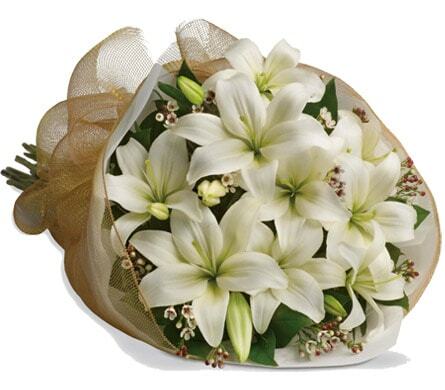 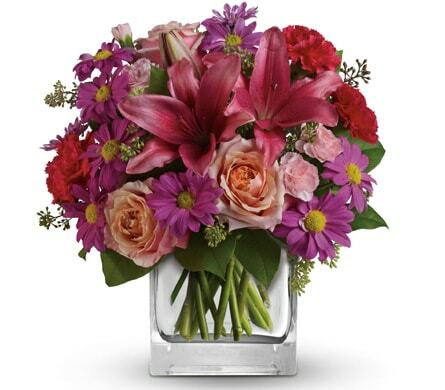 You can bring joy to the parents and watch the smiles on their faces as they receive your new baby flower delivery as you cheer on the new arrival. 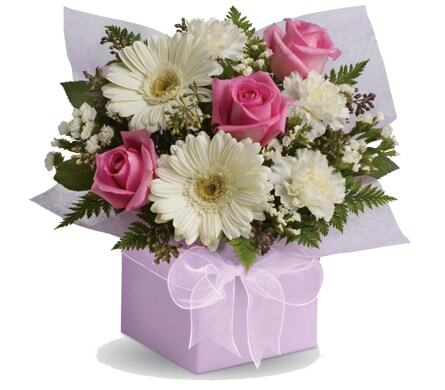 We offer same day delivery to your desired destination within Dandenong, VIC or nationwide.